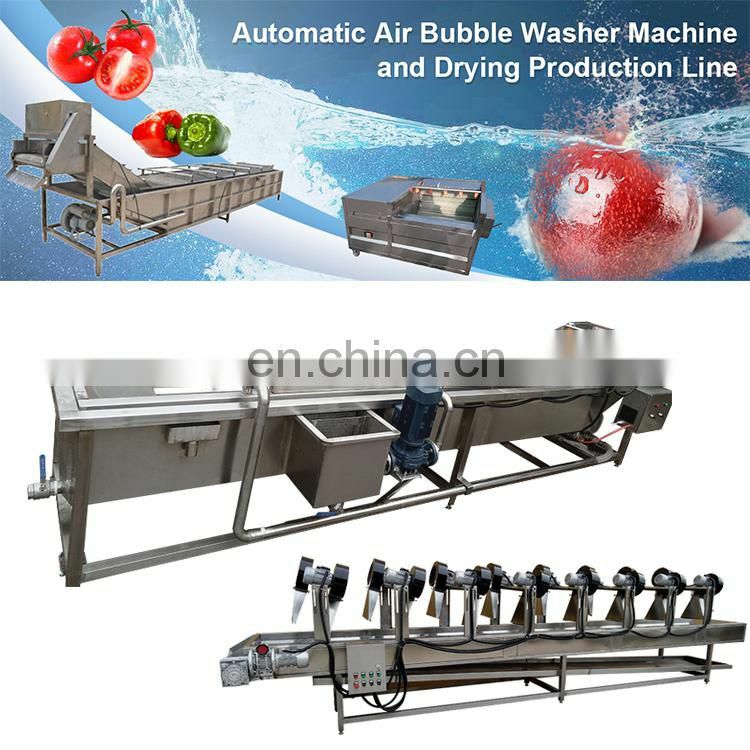 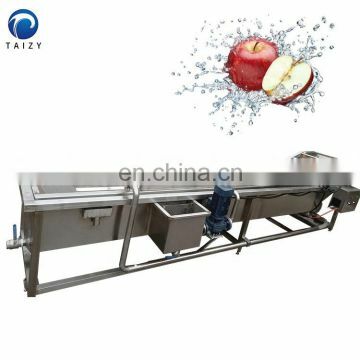 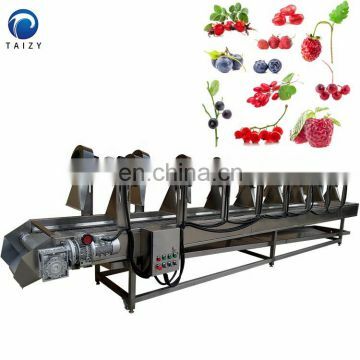 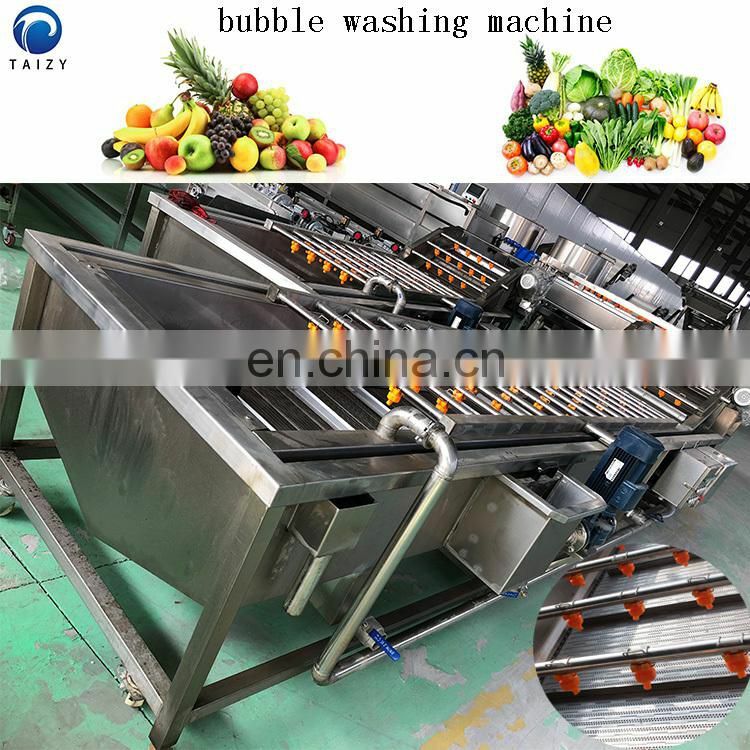 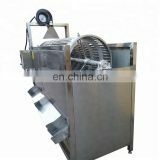 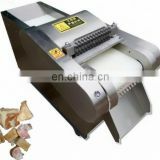 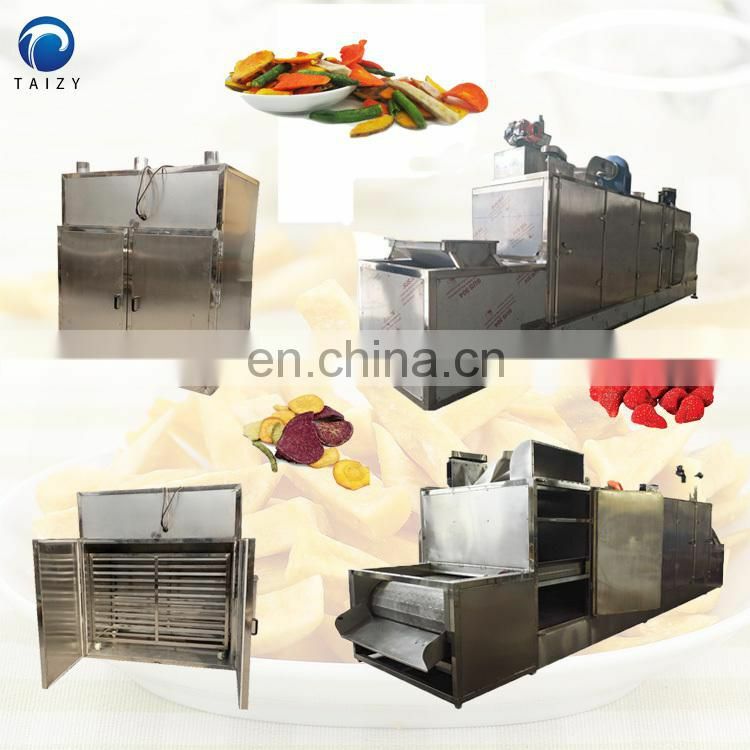 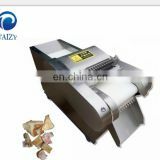 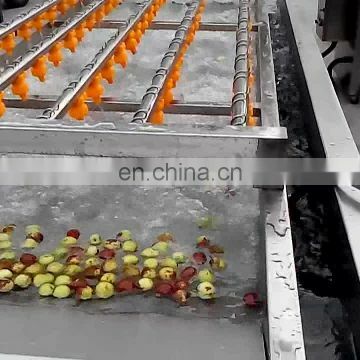 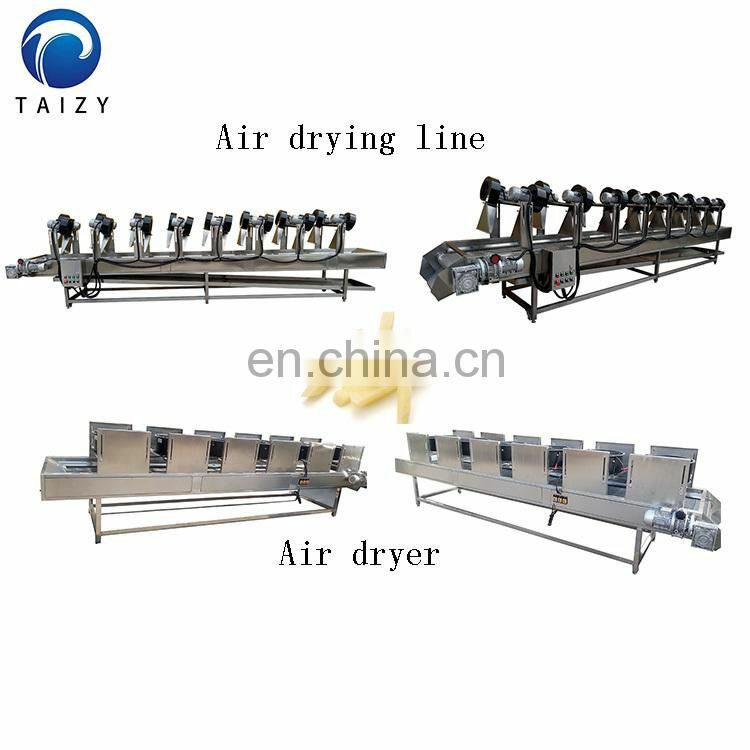 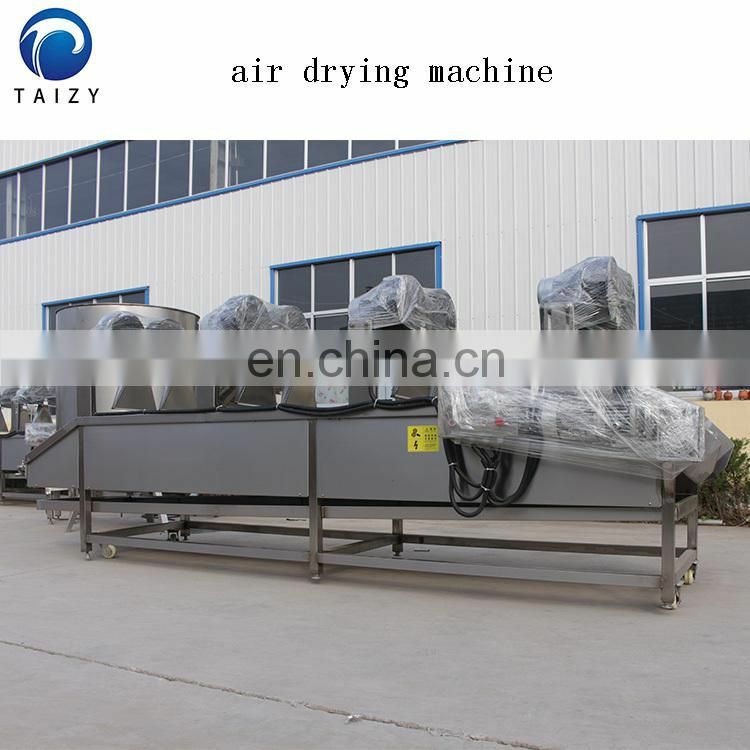 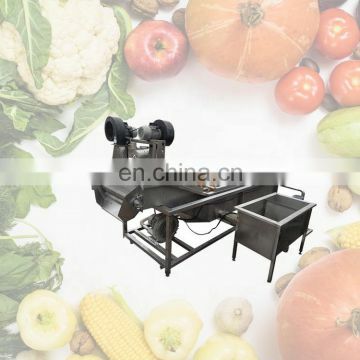 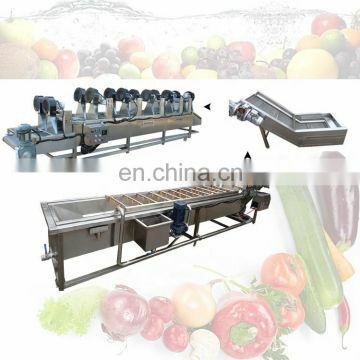 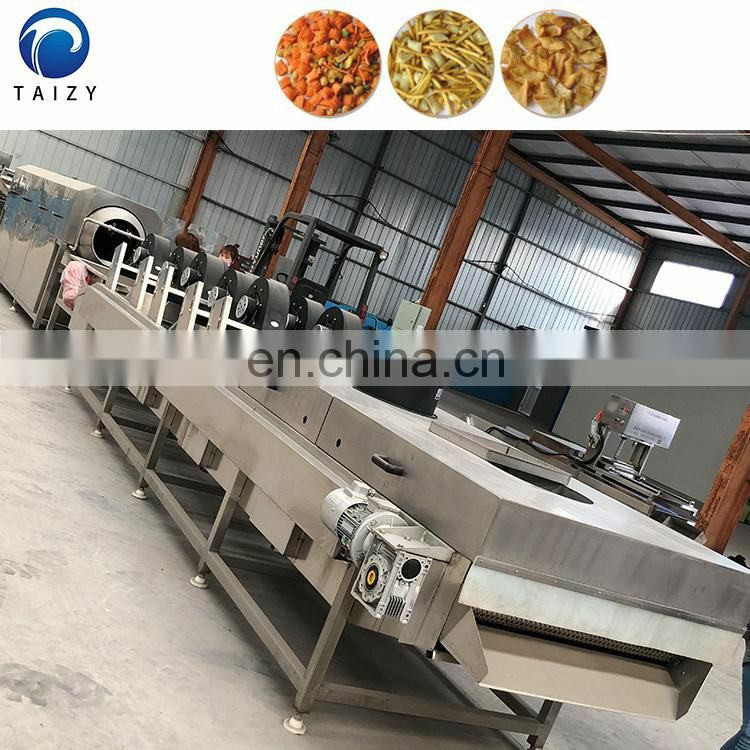 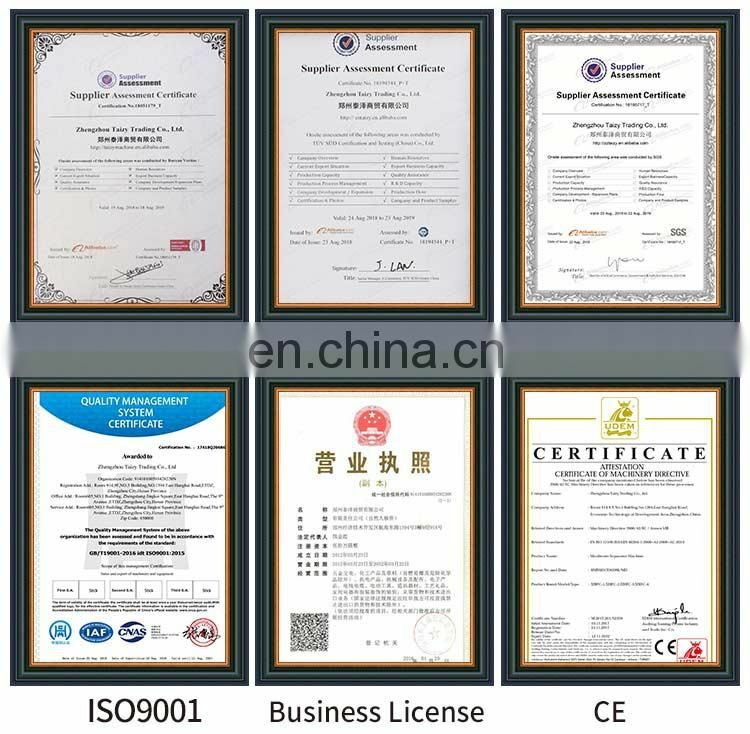 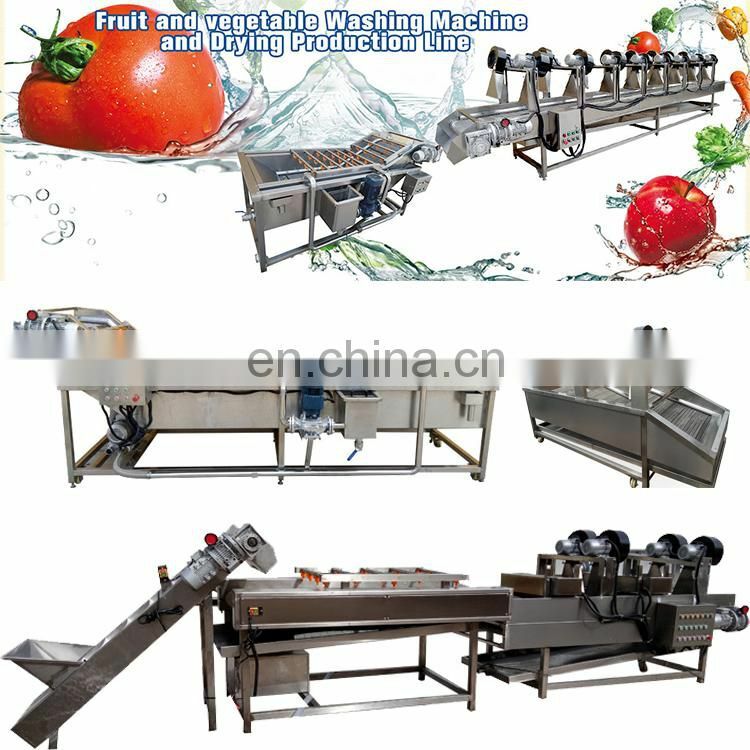 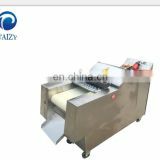 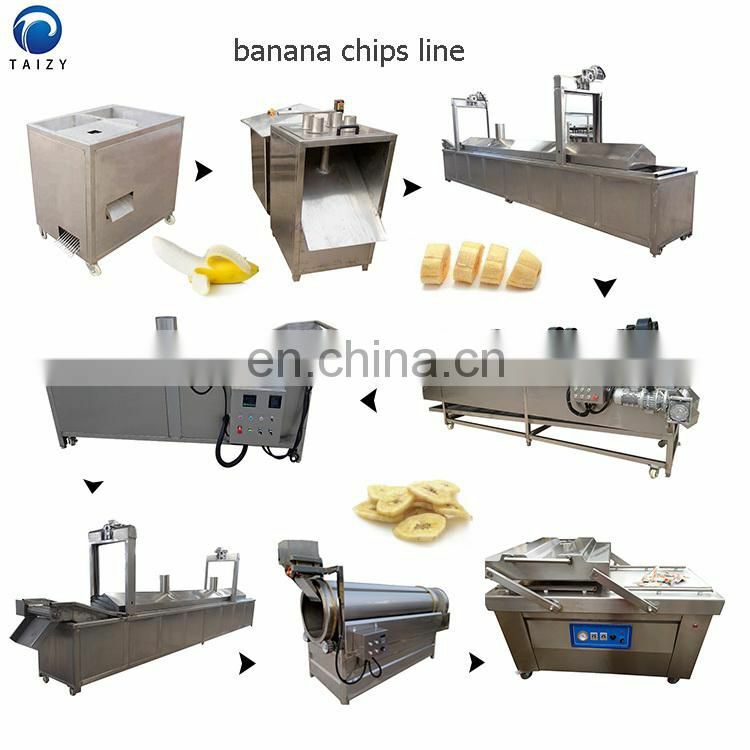 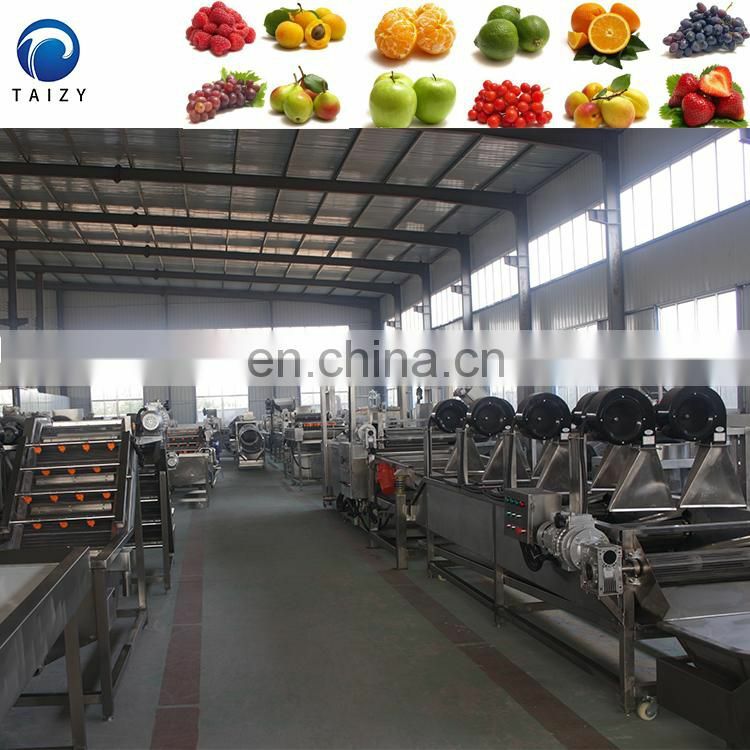 Vegetable washing machine is mainly use for cleaning vegetables,fruit, aquatic products, red dates and jujubes etc.It has high washing degree and can maintain the original color. . 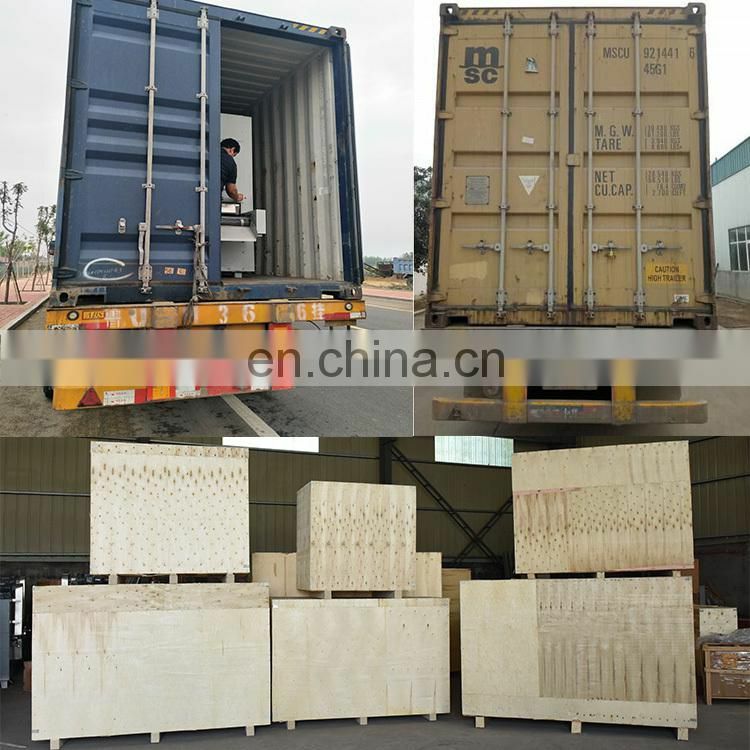 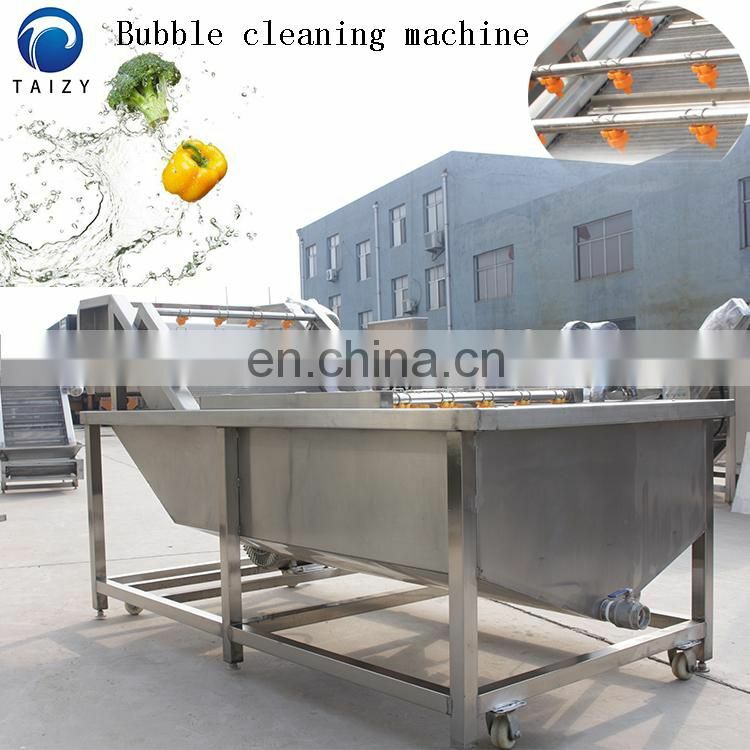 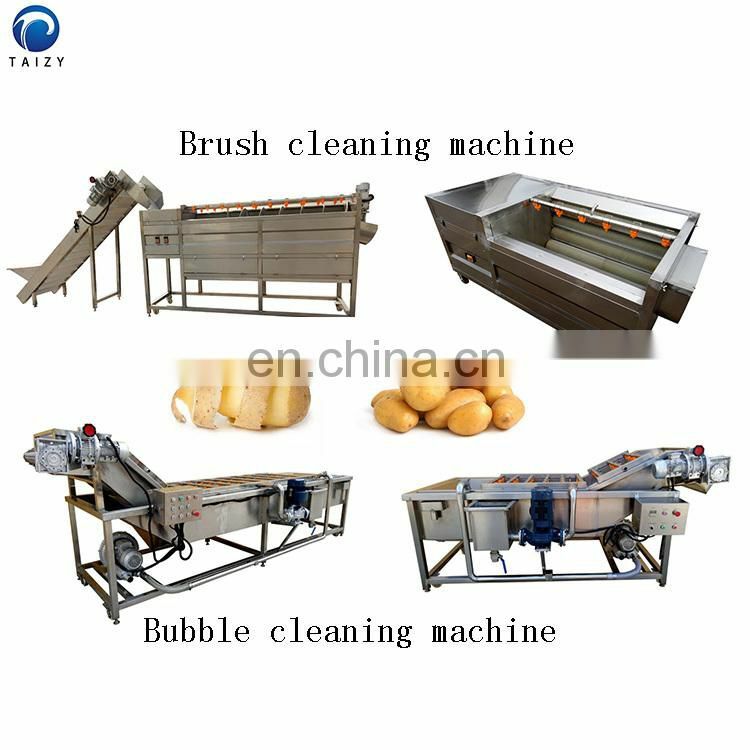 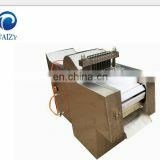 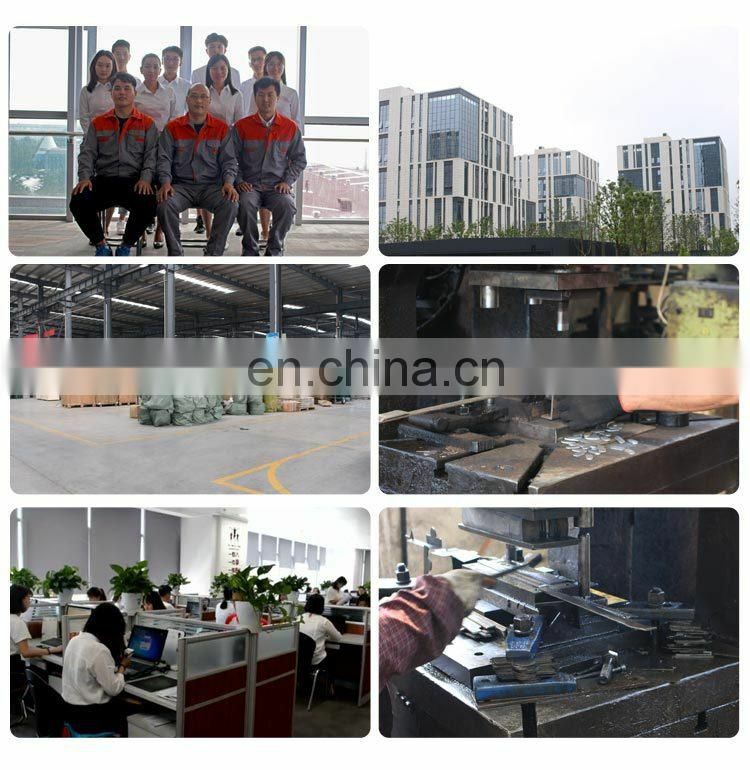 The principle of the bubble cleaner is mainly to use an appropriate amount of water in the equipment box in the front part of the tank, and the water temperature is heated by the heating pipe, and the raw material will be rolled under the combined action of the bubble machine and the water when passing through the tank, and As the mesh belt continues to advance, at the high end, there is a sprinkler head and high pressure flushing.